Cholesterol in the body is fine but having high cholesterol levels can become a problem. Too much cholesterol can cause a narrowing of the arteries, stroke and heart attack. 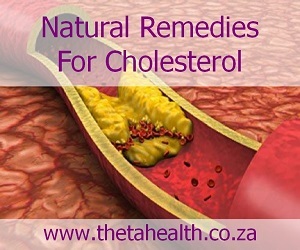 To assist in reducing your cholesterol levels we have some vitamin supplements, natural health products and natural remedies for cholesterol problems.